Don't worry! 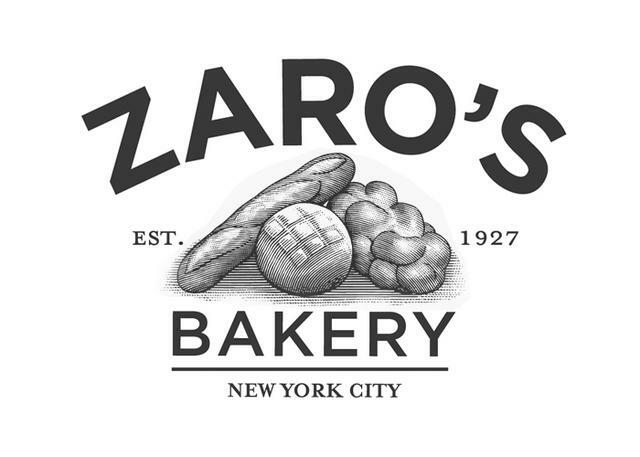 The Zaro's Bakery app is built on the LevelUp mobile payment platform. Each time you make a purchase using the app, the charge comes through as LEVELUP.